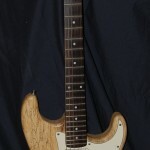 This latest project at Arpeggio Music Stringed Instrument Repair Shop is this Fender licensed Warmoth Telecaster body and neck refinished, aged and assembled by Ron Kayfield. Per client request, a 50's Fender Telecaster replica, she looks like she was played in smoky bars for 6 decades rather than new. This 1974 Martin D28 restoration entailed repairing a fingernail gouge, pickguard cracks and major damage to the top and finish due to a vinyl strap laying on top of the body and left stored in the case for years. BAD IDEA! 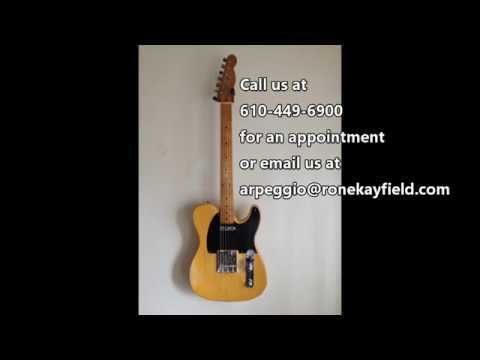 Ron Kayfield of Arpeggio Music Stringed Instrument Repair Shop in Drexel Hill PA painstakingly removed the deteriorating black vinyl strap which ate through the finish and wood to restore it. Arpeggio Music's latest restoration is this beautiful 1915 Gibson F Model Mandolin. She was in sad shape when she was brought in for surgery but after Dr. Ron's tender loving care the old girl was restored to beauty. 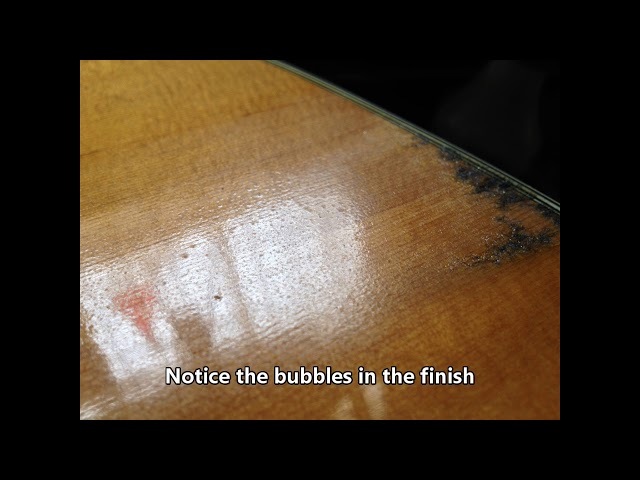 If you have a cherished stringed instrument in the need of restoration call Arpeggio Music Stringed Instrument Repair Shop in Drexel Hill, PA at 610-449-6900 to setup your consultation appointment! 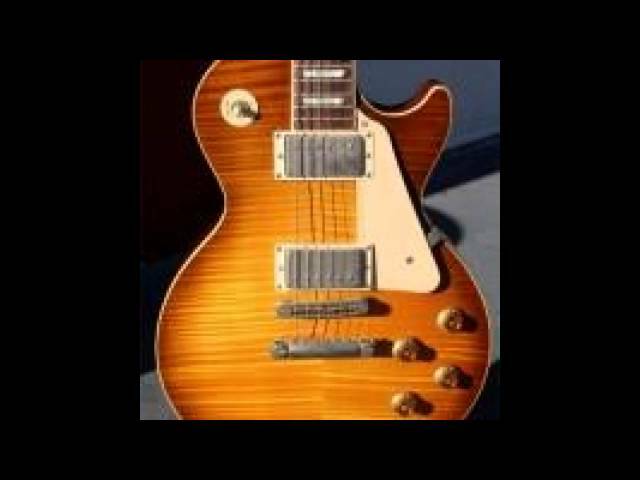 We are an authorized service center for Gibson and Martin, to name a few. Arpeggio Music Stringed Instrument Repair Shop is owned and operated by Ron & Marsha Kayfield. It is located in Drexel Hill, PA USA. 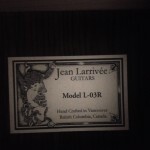 The shop is a warranty service center for most major guitar manufacturers. The following slideshow are a few examples of our work. 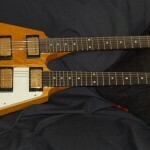 We also hand make boutique custom korina guitars designed by Ron & Marsha Kayfield. 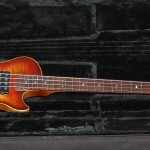 The Hofner bass pictured first in the slideshow is owned by friend & client Bob Cecchini. When Bob brought the bass to us the top, back of neck, heel & headstock were stripped. It was refinished by us to match the original finish on the back of the body. The 2002 Gibson LP Standard owner wanted us to transform/relic his guitar to look like an aged 59 Jimmy Page Model. The Vintage Rickenbacker 4001 bass had been previously repaired by someone else but was not done correctly. We needed to strip the finish from the headstock and pair of the neck, repair the cracks then refinish the bass to match the original finish. The final repair in the slideshow is a center seam top crack repair. 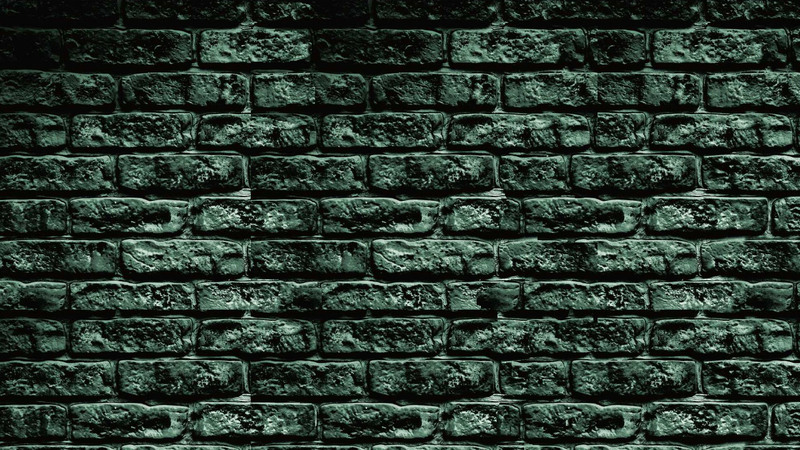 The background music is "We Are Saints & Sinners Part 2" from Ron's "Unleashed" instrumental cd available on our website. 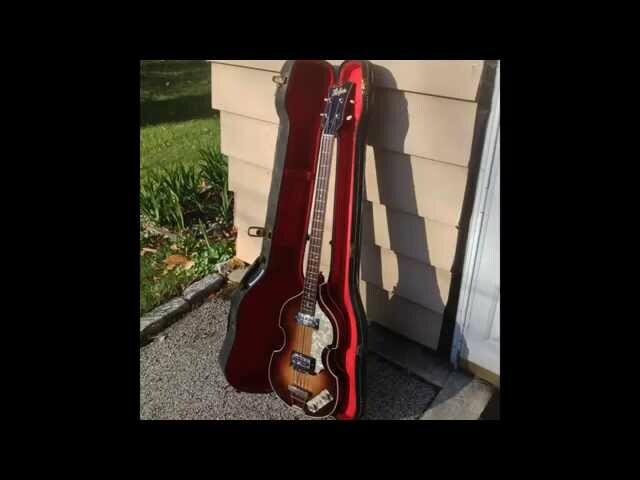 The Hofner bass pictured first in the slideshow is owned by friend & client Bob Cecchini. The Vintage Rickenbacker 4001 bass had been previously repaired by someone else but was not done correctly. 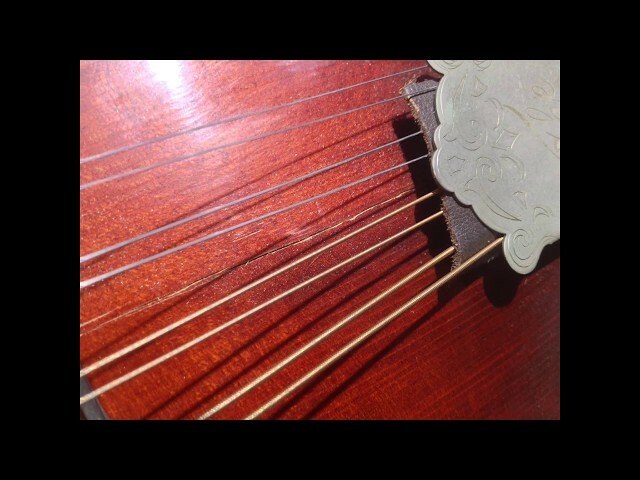 https://mysonginthenight.com/songwriting/ buy now Arpeggio Music Stringed Instrument Repair Shop was established in 1992 by Ron & Marsha Kayfield. Arpeggio started out as vintage store front selling instruments & doing setups, repairs, restorations & refinishing of stringed instruments. In 1995, Ron started building his own line of guitars Arpeggio Korina Guitars, handmade instruments built using the finest woods & materials. We are here for all of your stringed instrument repair needs. 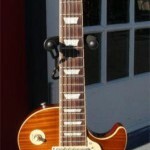 Those who are looking for the best guitar repair shop in southeastern PA should visit us at Arpeggio Music. To read reviews on Ron’s repair work go to Review Page. Or read Google reviews. We are an authorized warranty service center for Martin, Gibson, Epiphone and Taylor to name a few! Our guitar repair shop has everything a musician could possibly need when it comes to repairs, maintenance, restorations and refinishing. We have everything and anything you need in order to keep your musical career going. As a family owned and operated establishment, we make our customers feel at home at our guitar repair shop! At Arpeggio Music, we have worked on a variety of original pieces. In addition, we also provide excellent instrument setups to keep your musical piece up to par. Whether your violin needs tuning or you require guitar repair or maintenance setup, we are happy to attend to these issues for you! 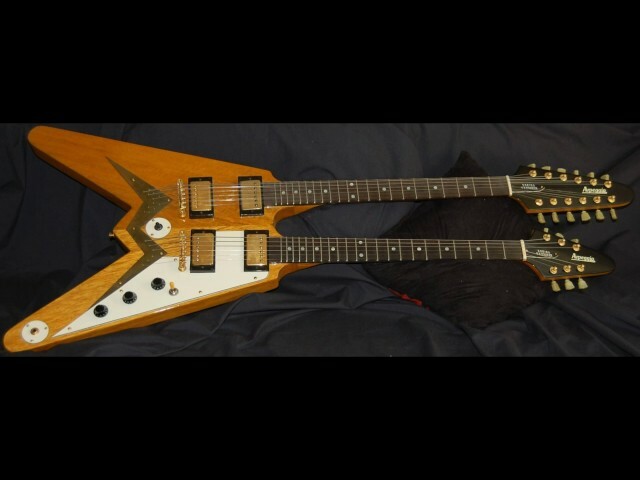 We even provide guitar restoration service if you need to bring an older piece back to life! Whatever the case may be, we are the dedicated stringed instrument repair service to go to for all of your repair needs!